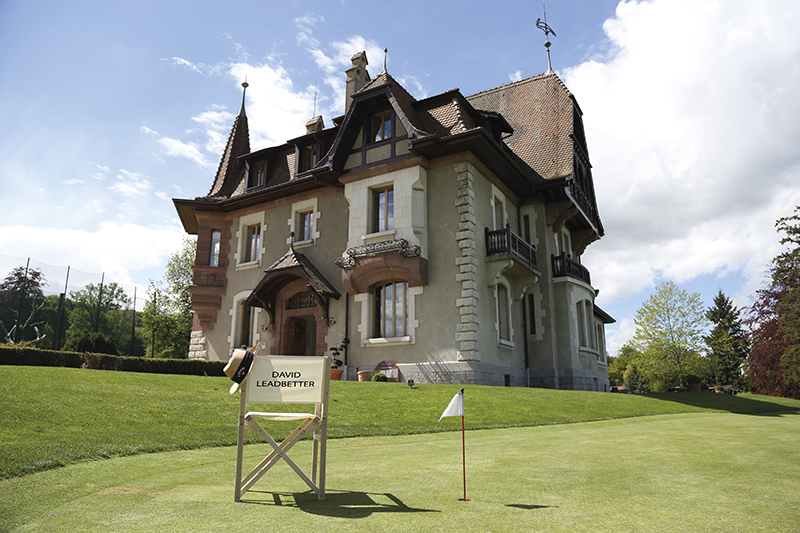 L’Evian Resort accueille l’Académie David Leadbetter au sein de son parcours d’entrainement. Le tout sous la supervision du Headpro, Jean-Philippe Serres, formé depuis 12 années à l’enseignement David Leadbetter. Originaire d’Angleterre, David Leadbetter a commencé sa carrière dans le golf en tant que joueur sur les circuits européens et sud-africains. Pionnier et leader mondial dans l’enseignement du golf, sa méthode a été reconnue dès le milieu des années 1980, grâce à son travail avec Sir Nick Faldo. 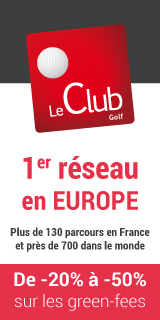 Depuis le lancement des premières académies il y a plus de 30 ans, David a entraîné les meilleurs joueurs du monde avec beaucoup de succès : 22 titres de tournois majeur et plus de 100 victoires individuelles de PGA, LPGA et European Tour. 7 de ces joueurs ont même occupé la première place dans le Classement Mondial Officiel, dont Nick Price, Nick Faldo, Greg Norman, Ernie Els et Lee Westwood. 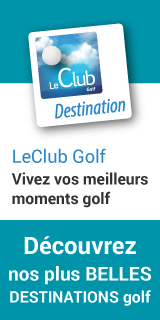 Il est également l’entraîneur de championnes et joueuses de l’Evian Championship : Suzann Pettersen, Lydia Ko, Michelle Wie. Aujourd’hui, la philosophie et méthode de David reste une des favorites au monde et compte plus de 30 académies. 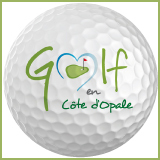 La Leadbetter Golf Academy continue d’entraîner plusieurs des meilleurs joueurs de la PGA, notamment Rafael Cabrera Bello, dans le top 30 mondial; de la LPGA, et des joueurs du European Tour. 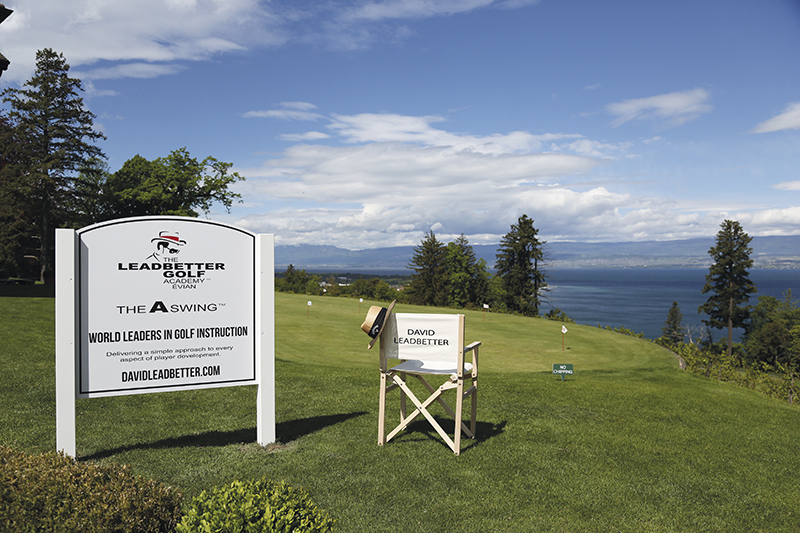 The Evian Resort welcomes the David Leadbetter Academy to its golf training course. Practice zones and stations will be specially reserved for Leadbetter instruction. The “Dryrainge” system will also be available, offering players portable cover so they can train on grass sheltered from the rain and sun. Finally, numerous teaching exercises and tools which use the latest technology have been installed to provide top-quality tuition: Trackman, Boditrak, SAM PuttLab, MySwing and a WellPutt indoor putting green. 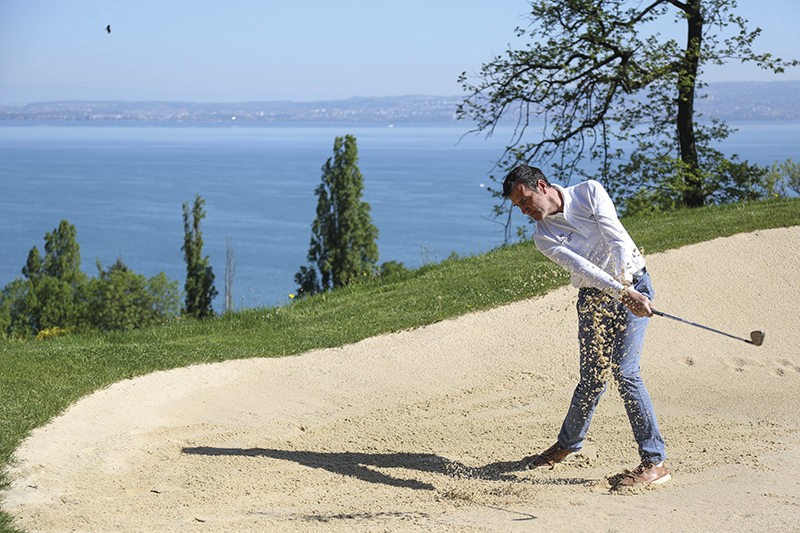 The entire set-up will be supervised by Head Golf Pro Jean-Philippe Serres, who has been a David Leadbetter coach for 12 years. Originally from England, David Leadbetter began his golfing career on the European and South African tours. A pioneer and world leader in golf instruction, his method has been recognised since the mid 1980s thanks to his work with Sir Nick Faldo. Since launching his first academies over 30 years ago, David has coached the leading players in the world to great success: 22 major titles and over 100 individual wins on the PGA, LPGA and European Tours. 7 of these players have even held the number 1 position in the Official World Rankings including Nick Price, Nick Faldo, Greg Norman, Ernie Els and Lee Westwood. 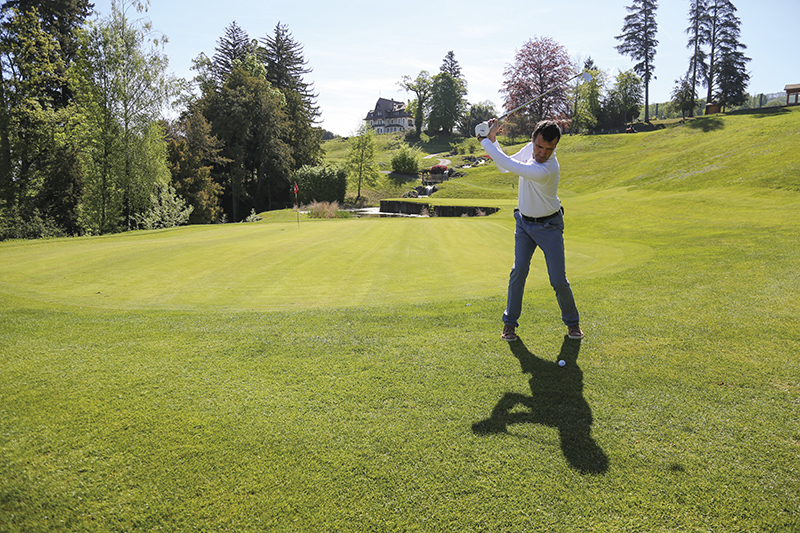 He has also coached Evian Championship players and champions including Susan Petterson, Lydia Ko and Michelle Wie. Today, David’s philosophy and method remains one of the world’s favourites, with over 30 academies. The Leadbetter Golf Academy continues to coach several of the top PGA players, in particular World Top 30 player Rafael Cabrera Bello, and LPGA and European Tour players.